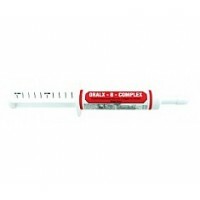 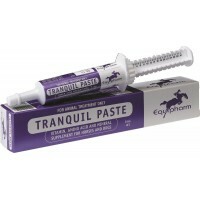 ORALX B-COMPLEX is a great way to give a horse the B-Group vitamins without the worry of powders b..
A tryptophan supplement with added B Vitamins. 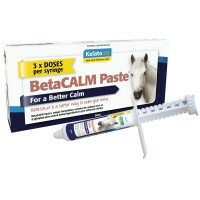 Available in 30mL or 250mL..
BetaCALM Paste is a short-term, effective and convenient supplement specially designed for nerv..
Crib Stop can be sprayed on horse clothing, leg wraps, wood, tails and manes, bedding, tack and many..
Equine Chia 1kg CHIA IS HIGH IN MAGIC OMEGA’S Promotes a healthy, glossy coat Stronger, faster ..
Equine Chia 3kg Tub CHIA IS HIGH IN MAGIC OMEGA’S Promotes a healthy, glossy coat Stronger, fas..
Scientifically Formulated & Balanced Feed Supplement Providing Optimal Health From The Inside Ou..
MuscleGUARD is an oral paste that provides amino acids, vitamins and potent antioxidants that h..
Vetsense Nervaid Paste A nutritional supplement for horses that may aid in nerve and muscle functio..
A tryptophan supplement with added B Vitamins. 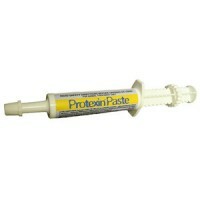 Protexin Paste is a multi-strain probiotic containin..
Protexin is the most advanced multi-strain Probiotic in the world today.Unlike many other Probiotics.. 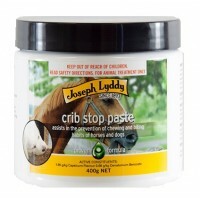 Stops destructive chewing and deters windsucking. 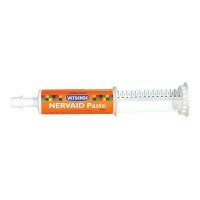 A bitter-tasting paste which can be brushed onto ..
A homopathic remedy, a must to have on hand. 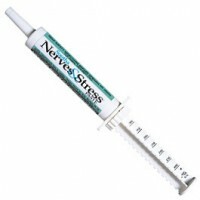 Pre-competition nerves give 10 drops x 3 thoughout the .. 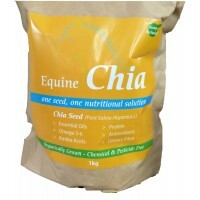 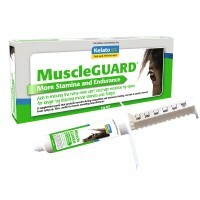 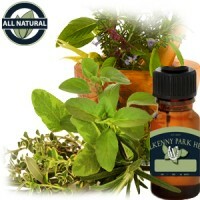 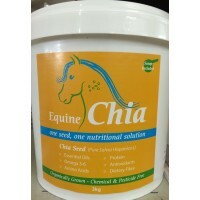 Contains B-group vitamins, magnesium and tryptophan for horses. 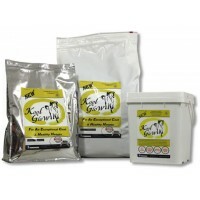 These nutrients are necessary for ge.. 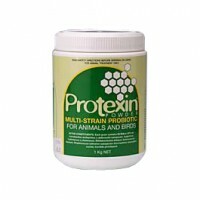 Contains tryptophan and vitamins, including B grounp vitamins. 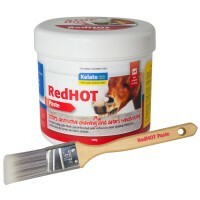 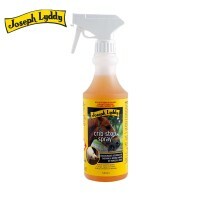 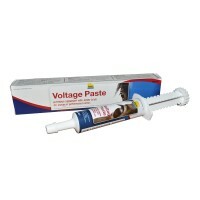 30mL ..
Voltage Paste is ideal to ensure horses are ready to start with the bell, first step or jump. 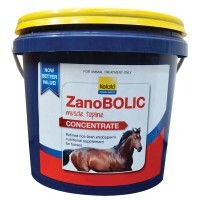 V..
ZanoBOLIC concentrate is a lysine and refined rice bran embryo extract (gamma oryzanol) supplem..